The easiest way to find relevant literature. After entering a search term, you only need one click to retrieve the complete result set, offering a new level of speed for your literature research. By loading every single result for a particular search term from Scholar, Paperfinder can't miss a publication. 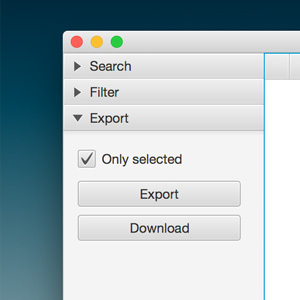 After retrieving the results, you can easily filter the result set. 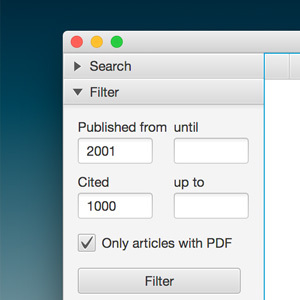 Only find articles published after a certain year or papers with at least 100 citations. Or focus on publications older than 100 years. After filtering down the results you can mark the relevance of the results efficiently with keyboard shortcuts. With Paperfinder, you can quickly download single or multiple publications in the PDF format. Additionally an Excel-export of your (filtered) result set is available, enabling further work with the retrieved data. 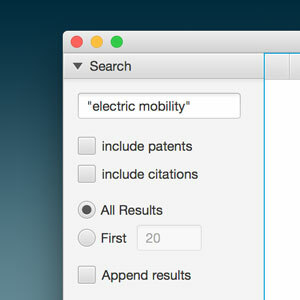 In order to come up with a holistic definition of the term "e-mobility" by combining existing mind-sets and definitions, we employed a systematic literature review approach. To achieve this goal, we developed a new software tool with special focus on efficiency: Paperfinder. This tool offers a convenient workflow for finding, filtering, downloading and exporting relevant literature. Paperfinder is both able and designed to be applied to other fields of science and to handle large amounts of sources. 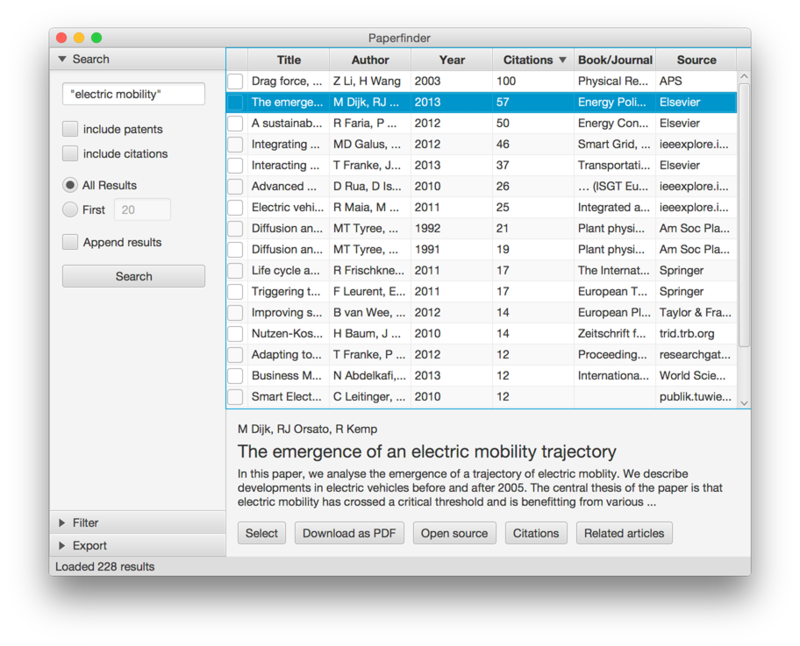 Paperfinder makes the systematic discovering of relevant papers possible and can give you an overview about existing literature.